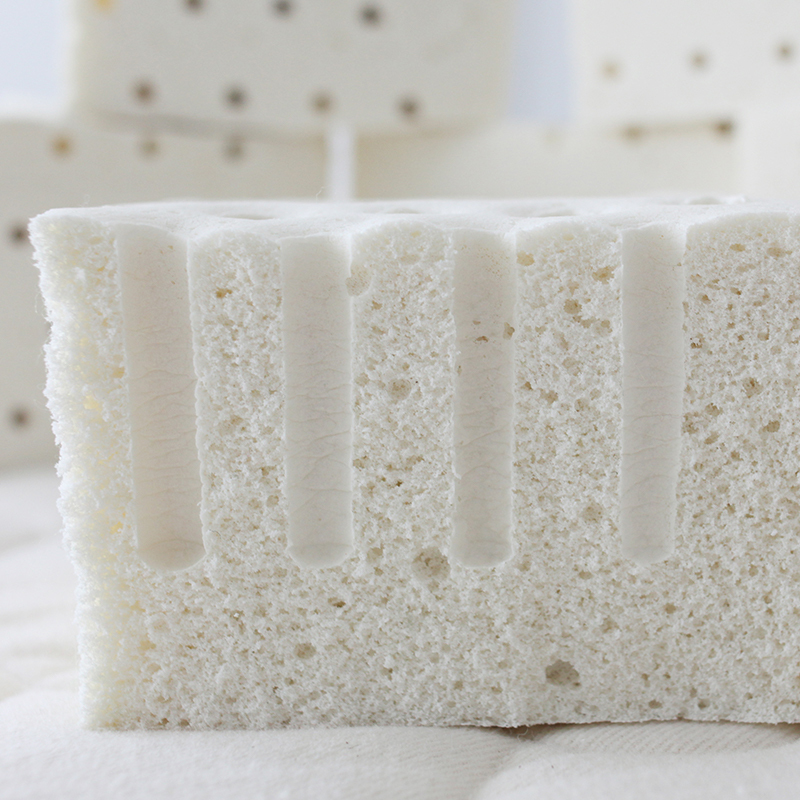 Latex mattresses are the new memory foam (but healthier and more comfortable). What does a true latex mattress entail? And what are the benefits associated with choosing latex over memory or polyurethane foam? We’ve got all the answers below. A latex mattress is made with pure natural latex, not a combination of latex and synthetic materials. Latex mattresses are designed to offer both support and pressure point relief and can be beneficial to all types of sleepers: back, side, and stomach. 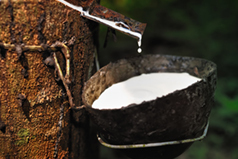 Natural latex is made from rubber tree sap. The sap is whipped into a froth, poured into molds, covered, and baked like a cake! 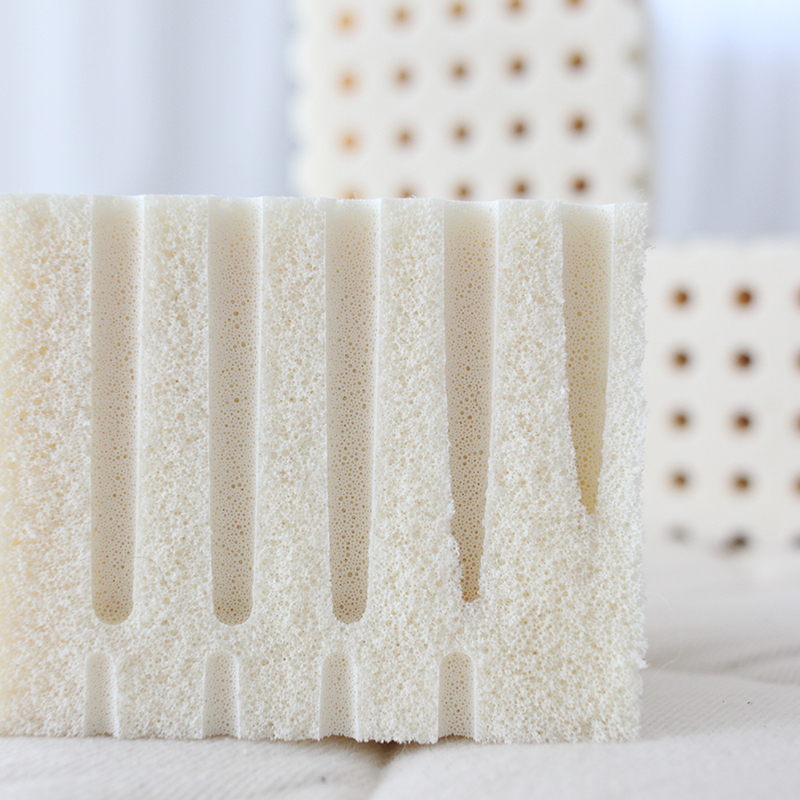 Talalay latex is vacuum-sealed and flash frozen before it is baked, giving it a more consistent cell structure and therefore, a more uniform feel than Dunlop. This also makes Talalay slightly more expensive. Dunlop latex is the denser of the two types. It’s ideal for those looking for firm and sturdy support. However, softer layers of Dunlop can offer cushioning. 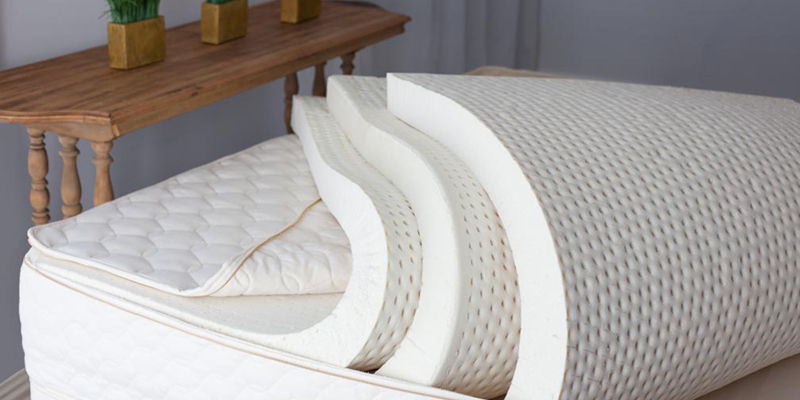 Talalay latex is known for being incredibly plush and luxurious. It’s perfect for side sleepers looking for pressure point relief since Talalay gently cradles the hips and shoulders. The phrase “100% natural latex” is a tad misleading because curing agents must be added to the rubber sap in order for it to bake into cozy latex layers. This type of language isn’t totally accurate or transparent. The highest quality natural latex is between 95-97% natural latex, with the remaining percentage being the curing agents. These additives are predominately sulfur and zinc oxide, with the former allowing the rubber sap to bake into a solid and the latter preventing early oxidation. The Dunlop latex found in Savvy Rest organic mattresses meets the certification requirements of the Global Organic Latex Standard. One of the qualifications is that the rubber core is at least 95% natural latex. 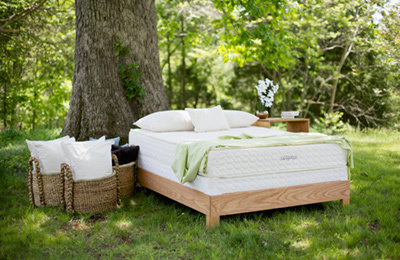 Our Talalay latex is Cradle to Cradle Gold and FSC-certified and is about 97% natural latex. Memory foam is a synthetic, man-made product while the latex in our mattresses is pure and derived from rubber sap trees. One is chemical while the other is natural. Memory foam retains your body’s heat, allowing the mattress to move with you, hugging your pressure points. Not only will this cause you to sleep hot, but the memory foam will eventually have trouble bouncing back. Dips and sags are highly reported with memory foam mattresses. Learn more about the benefits and drawbacks of memory foam. It’s time to shop. Explore our latex mattress options. 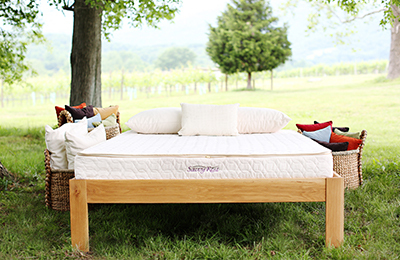 The perfect Savvy Rest mattress is waiting for you. 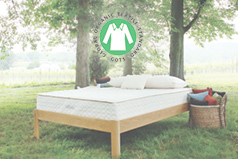 We offer completely GOTS-certified organic mattresses. 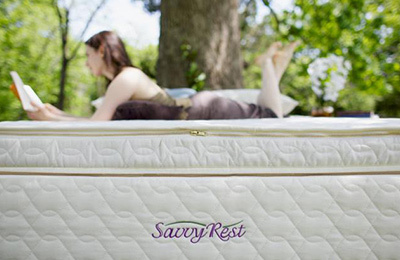 In fact, Savvy Rest is the only mattress company in the world that offers them with Talalay latex. Organic Latex vs Natural Latex: What’s the Difference? The more verifiable information on a company’s website, the better. A mattress should be an investment with long-term value. It should be comfortable, durable, safe and yes, even luxurious. Keep reading for our tips.